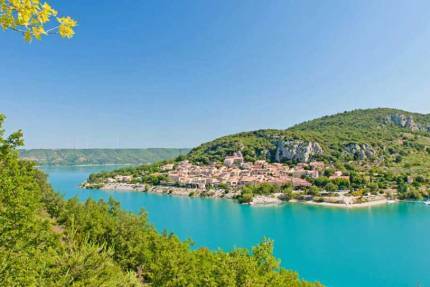 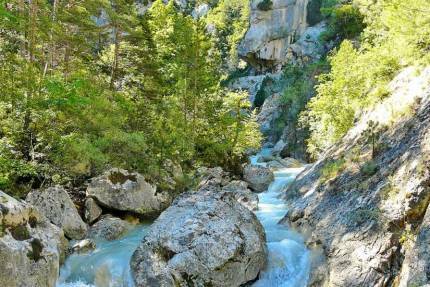 Camping Le Moulin sets on the edge of the Sainte-Croix lake, near the sumptuous Gorges du Verdon, hollowed by the emerald reflecting river. 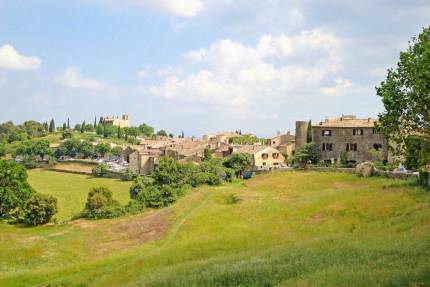 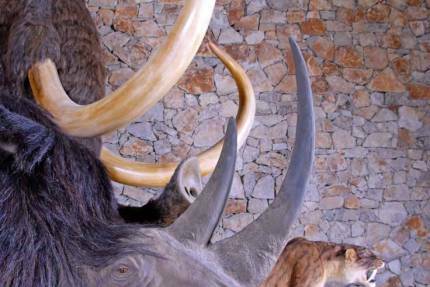 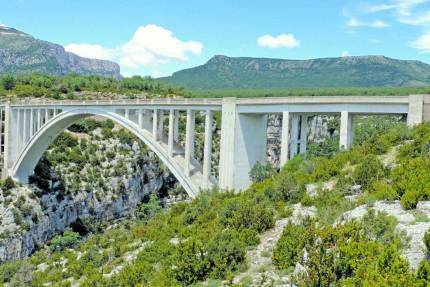 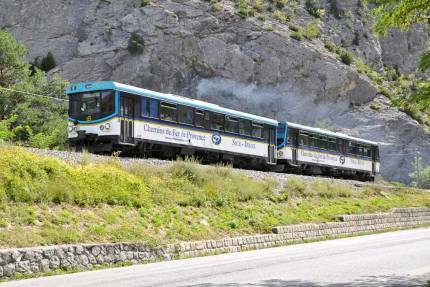 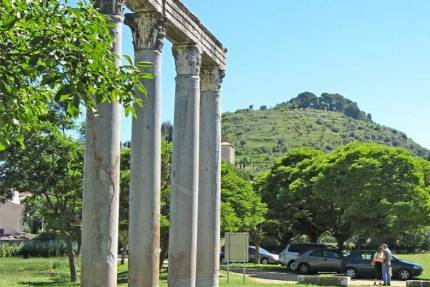 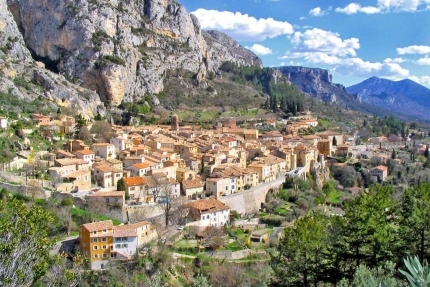 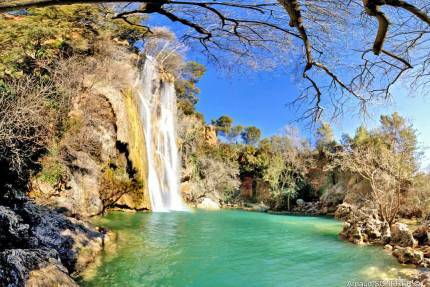 It is the ideal starting point to discover the hinterland of the Var and the Alpes de Haute Provence. 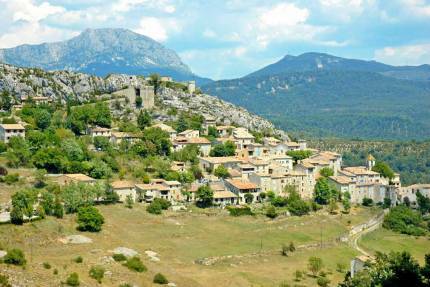 Southern French medieval villages scatter across the sloping landscapes bathing in lavender when the summer arrives. 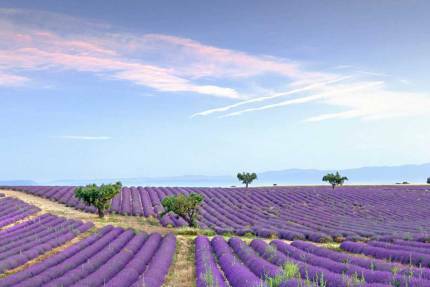 In this sunny region, the Provence lives to the pace of its typical markets with many colours and scents. 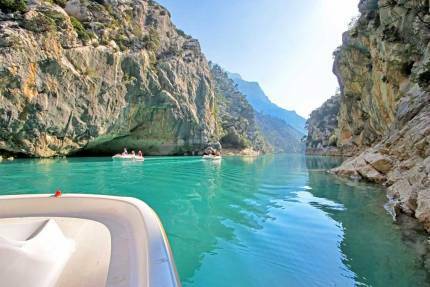 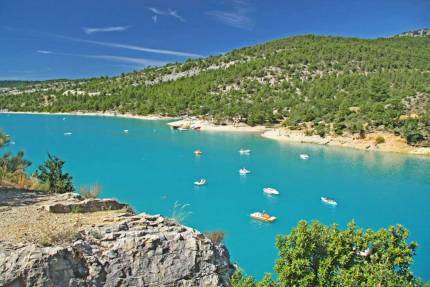 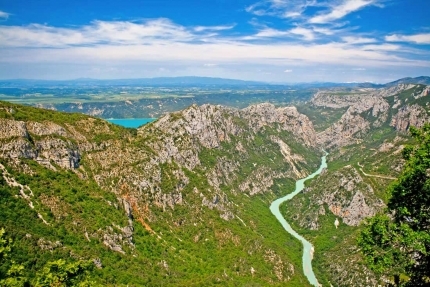 Regarding Gorges du Verdon, Giono said: "Here, it is far more than it is elsewhere".